Dezeen promotion: Arjowiggins Creative Papers has launched a website that collates all of its paper ranges in a user-friendly space, with a search bar that lets designers find products by feature. 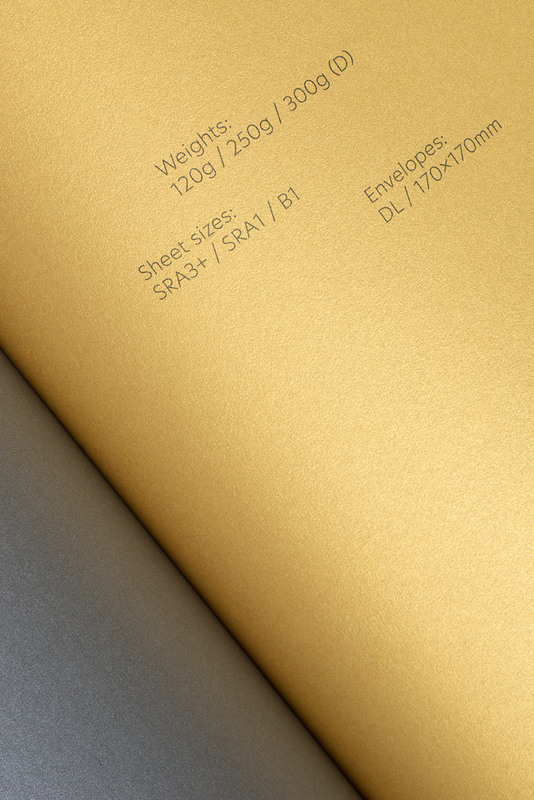 Founded in 1770, the Anglo-French company offers 11 ranges of paper in a variety of colour, weight and finish. The new website follows the 2015 release of Arjowiggins' The Paper Book ? a comprehensive collection of samples from its ranges. A white-lined search bar in the middle of the homepage lets users explore the styles of papers and envelopes available. When typing, users can select options from a drop-down menu to select their desired range, weight, colour and finish. The filtered search lists papers that meet the requirements. Each paper has a page describing its different qualities, including product overview, range information and print and technical guides. There is also a reference to the corresponding page number in The Paper Book. Textures are available for download and samples can be delivered worldwide. While browsing the website, the tool bar remains a main feature at the top with a grey horizontal block as the background. The design of the site resembles a book, with images stretching the full width of the screen.